It may not take a rocket scientist to be a lawyer, but Mark Cantrell has been both. Before he started his career as a criminal defense trial lawyer in Riverside, California in 1994, he was a scientist working on classified military missile programs at the former Norton Air Force Base in San Bernardino. You can learn more about Mark Cantrell’s story in this article from the Press Enterprise. Mark Cantrell is currently an adjunct professor of mathematics at Riverside City College. He previously taught at the University of California. He feels a calling to teach at a community college because he wants to help people of all ages and backgrounds achieve their goals in life. He has seen how earning a college degree or vocational certificate can change a life of despair into a life of achievement. Mark Cantrell is well known in the Riverside criminal defense community as a passionate trial attorney with many successful cases to his credit. The biggest mistake an accused person can make is to retain an attorney who does not do trials. The District Attorney has no reason to compromise and give you a break if your attorney is known as a “plea bargain” attorney. 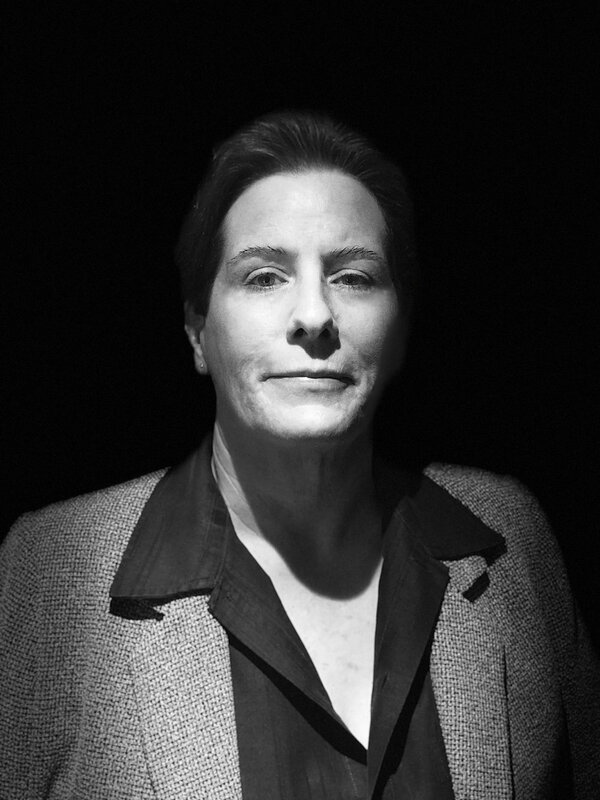 I have been a criminal defense attorney since 1994. It is my mission in life to help people trapped in the system, to defend their rights, and to guide them through the process. For some clients who are innocent, this means taking the case to a jury trial. For other folks who made a mistake and want to make amends, it means obtaining the best possible plea bargain. 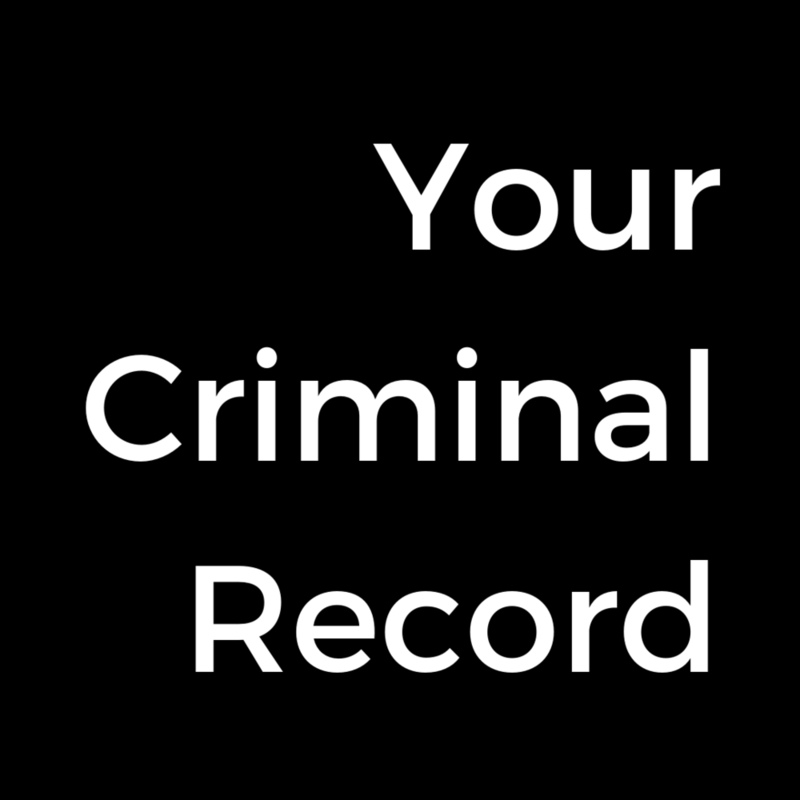 For others who have completed their probation, it means getting the case dismissed and their records cleared up so they can move forward with their lives. If you are accused of a crime, you need to call me immediately because your family needs you. A criminal conviction can ruin your life. The good news is that the law has changed and it is often possible to dismiss these convictions and get a fresh start. Perhaps someone you love made a mistake in the past. Let them know that there is hope. We are so passionate about helping people obtain this remarkable life changing relief, we are willing to make this unique offer: If we accept the case and for any reason we cannot dismiss the conviction, we will refund the attorney fees. Call our office and we can get you started on the path to forgiveness. Mark Cantrell offers a unique and detailed plan of attack for all DUI/DWI charges. With experience from his previous life as a rocket scientist at the former Norton Air Force Base, Mark has the tools necessary to accurately question the results of blood alcohol tests and breathalyzers. Mark Cantrell’s qualifications and passion for criminal trials are unique among attorneys in the Riverside and San Bernardino counties. Having participated in over 300 trials has positioned Mark Cantrell as the most trial ready lawyer for many criminal defense charges. His past cases have been highlighted in newspaper articles and his counsel was used in a recent Discovery Channel episode. In his former life, Mark Cantrell was a rocket scientist, working on secret missile programs at the former Norton Air Force Base. He’s also still putting his Mathematics graduate degree to use by currently teaching as an adjunct professor of Mathematics at Riverside City College. His background in math and sciences has helped him develop efficient attacks on science-based cases, such as DUI’s. We Clear Your Record or You Don't Pay!